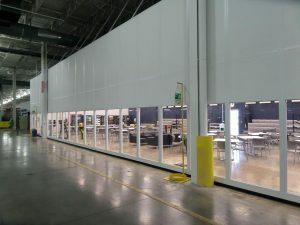 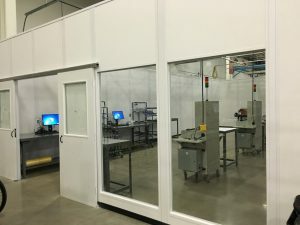 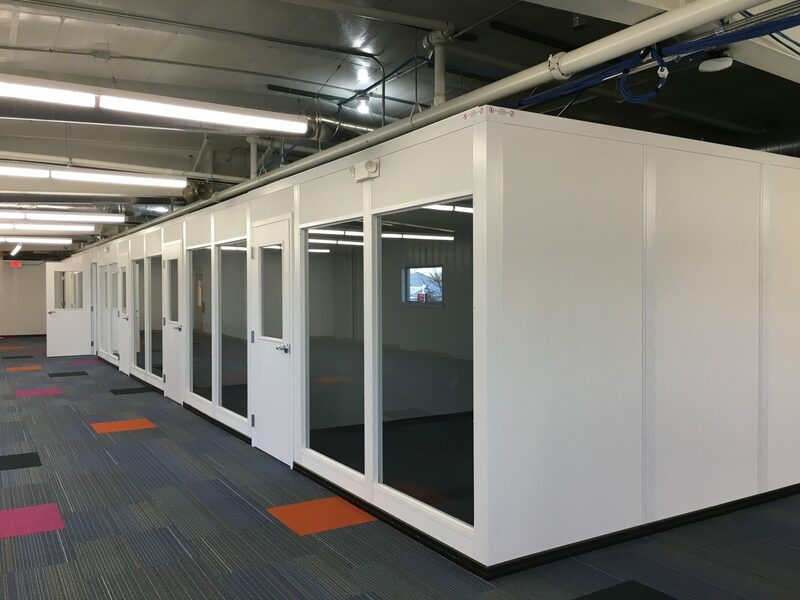 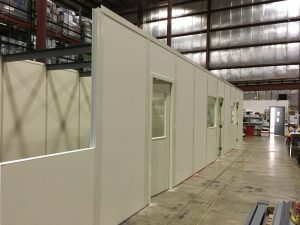 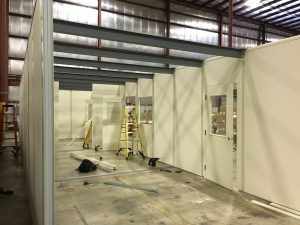 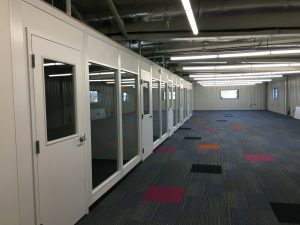 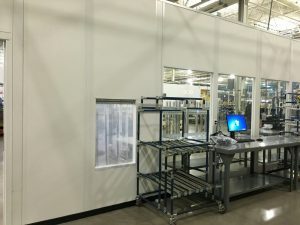 Modular buildings are an easy solution when changes in your business create new demands for in-plant space utilization. 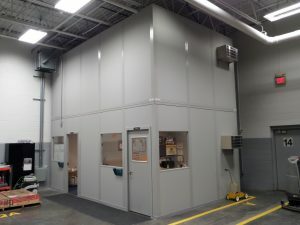 When you need unlimited flexibility to respond quickly and cost-effectively to evolving needs, the experts at Smith Material Handling and Workspace Solutions are here to provide you with the most effective modular solution to your facility needs. 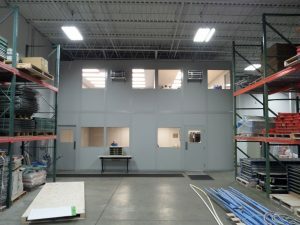 We strive be a value-added partner on your upcoming projects. 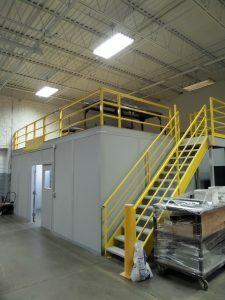 At Smith Material Handling and Workspace Solutions, we can participate in any or all of the stages for successful completion. 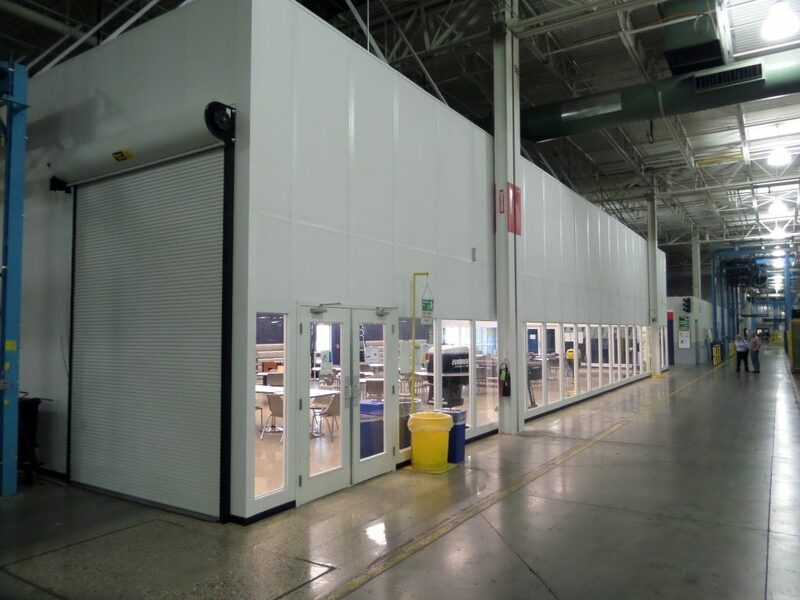 Contact our experienced sales team to get your project on the right track from the start.